With a premium lifestyle brand portfolio that includes Tommy Hilfiger and Hilfiger Denim, the Tommy Hilfiger Group is one of the world’s most recognized designer apparel groups. 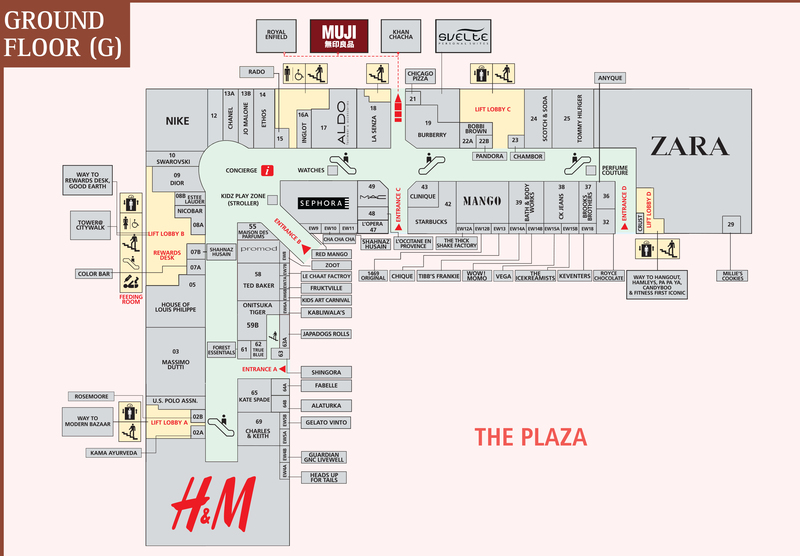 Its focus is designing and marketing high-quality menswear, women’s wear, children’s apparel and denim collections. Through select licenses, the group offers complementary lifestyle products such as accessories, fragrances, and home furnishings. 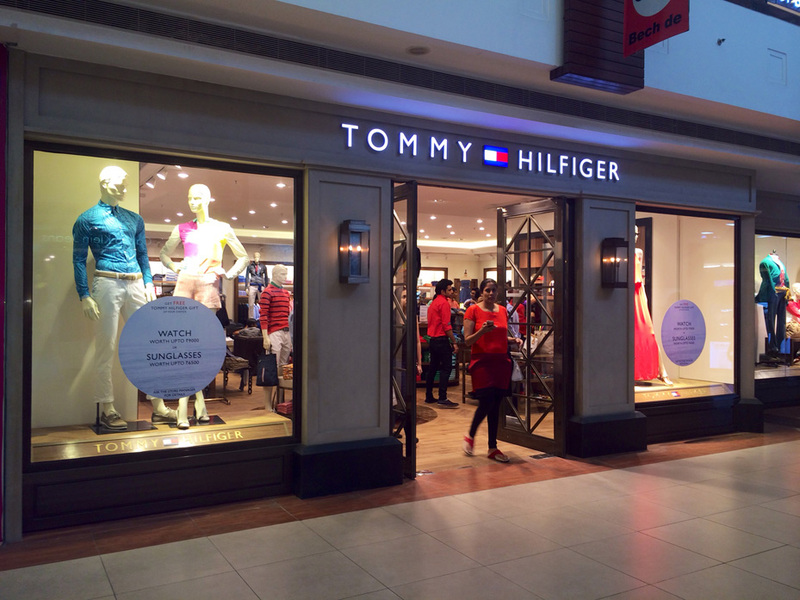 Merchandise under the Tommy Hilfiger, the brand is available to consumers worldwide through an extensive network of Tommy Hilfiger retail stores, leading specialty and department stores, and other selected retailers and retail channel.